Welcome to the Lifeguard Society®! Class times will be shown on the course registration form. 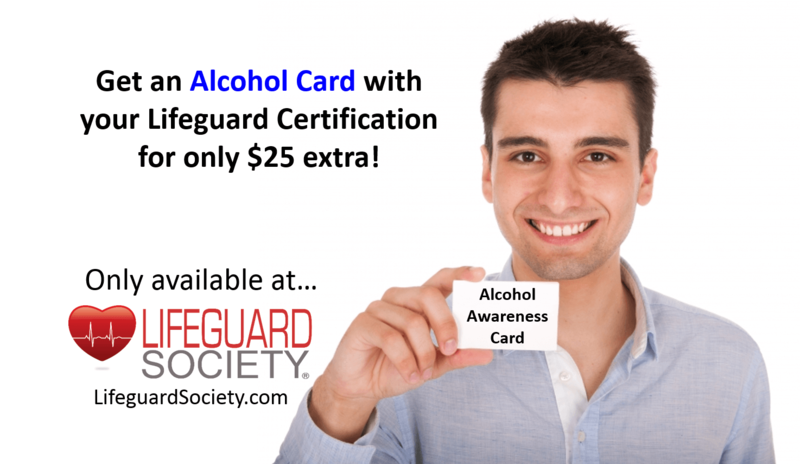 Alcohol awareness cards are required for many positions where alcohol is served on premises. 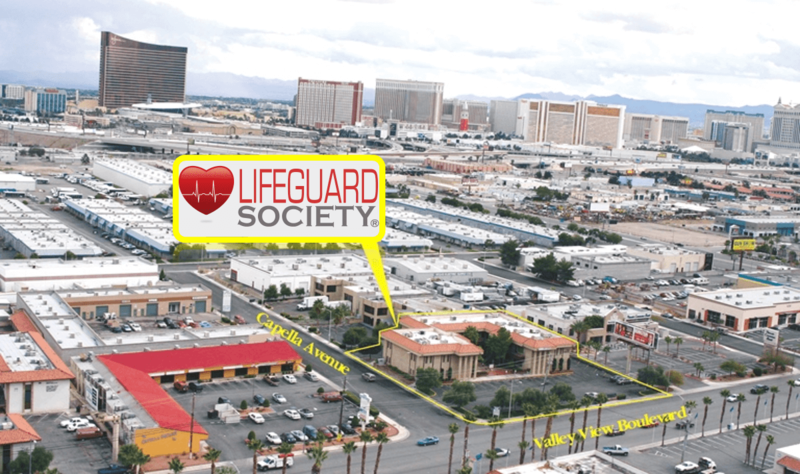 Lifeguard Society in the news! We spoke with 8 News Now about pool safety following 2 separate drowning incidents that took place in the Las Vegas valley on the 4th of July. Lifeguard training is an intensive 3-day course that requires adequate study time and preparation to succeed. The program incorporates both online and classroom learning. The online component provides study notes and videos to help facilitate comprehension of the material and prepare you for the water sessions and exams. Sign up for a lifeguard course below!